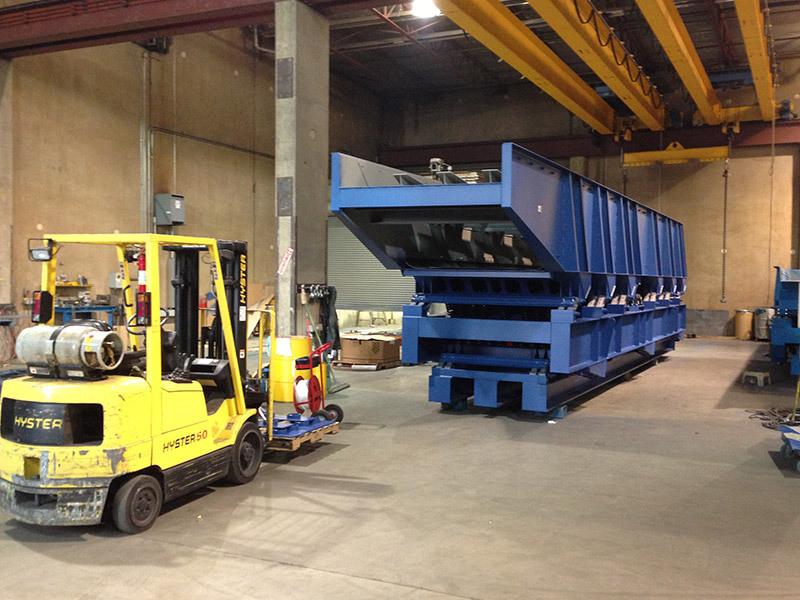 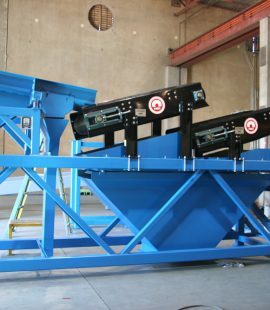 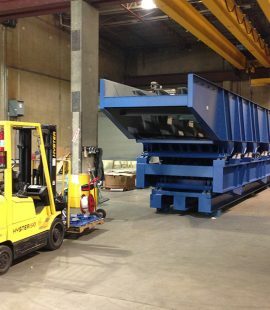 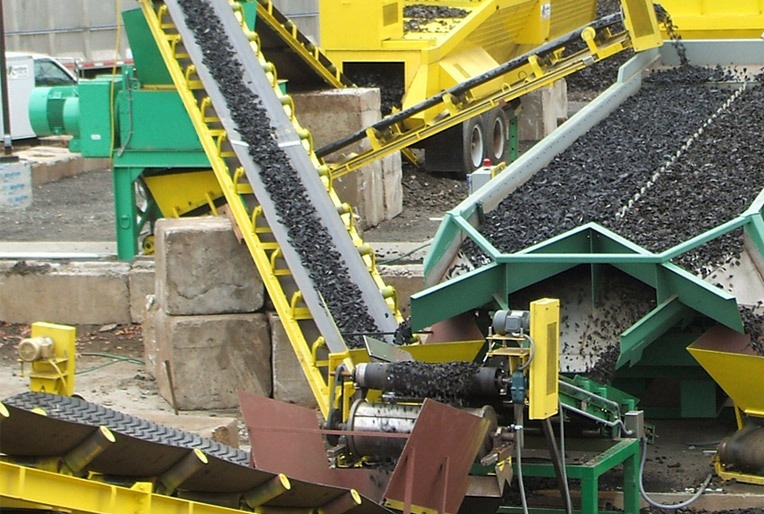 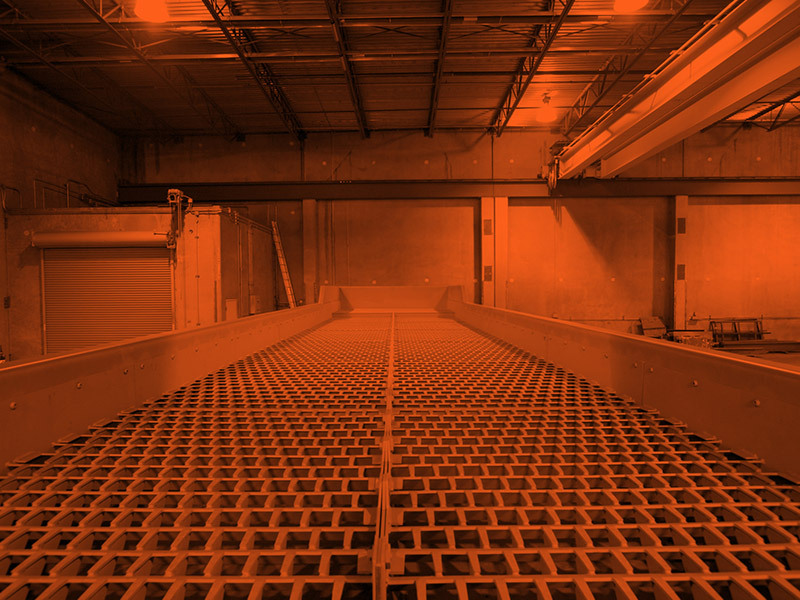 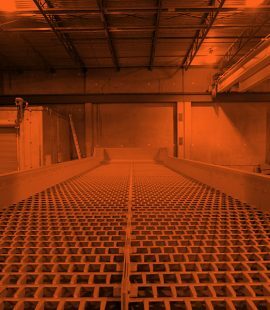 Highly specialized conveyors, screens and feeders handle your toughest tire derived material challenges. 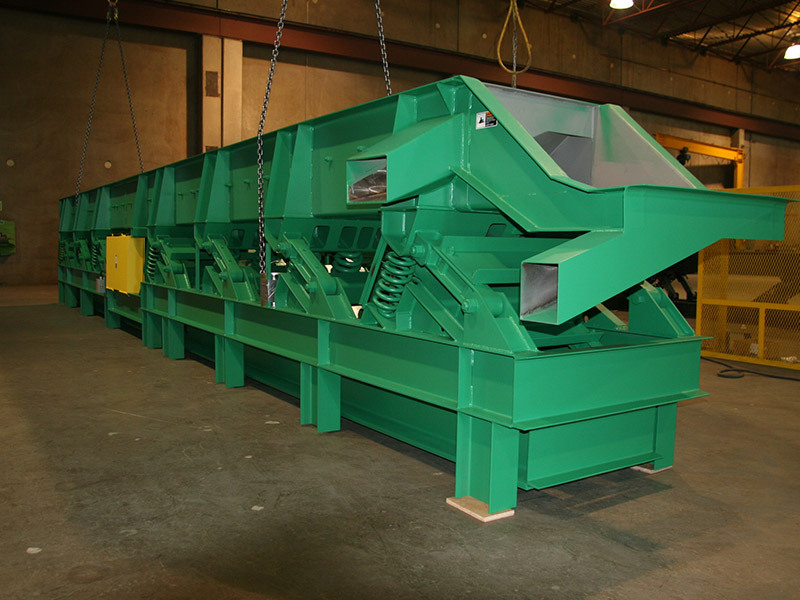 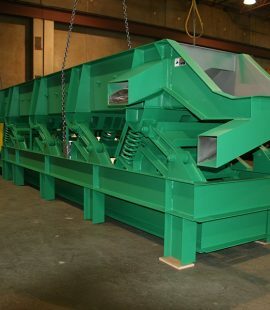 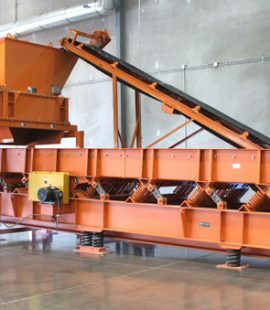 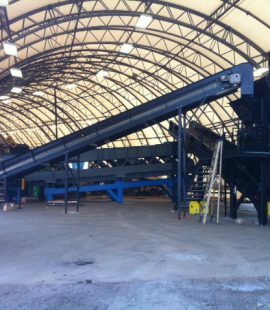 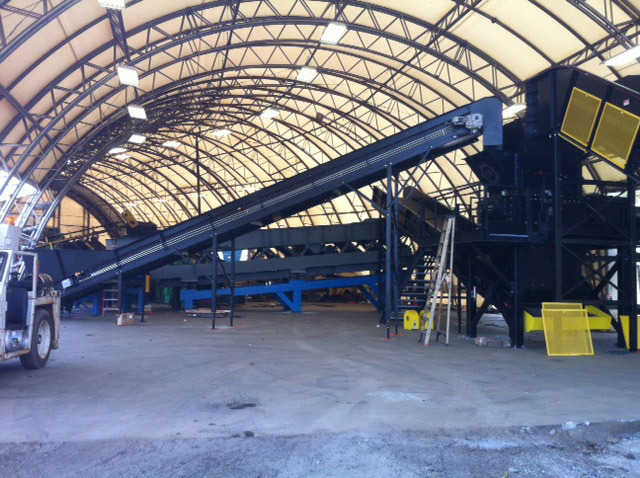 Our equipment is used in primary and secondary shredding systems, crumb rubber, wire free, mulch and tire derived fuel applications. 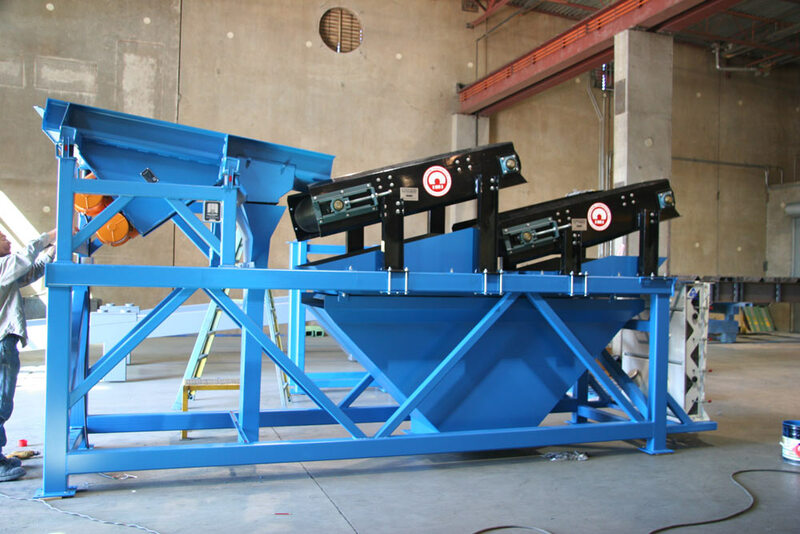 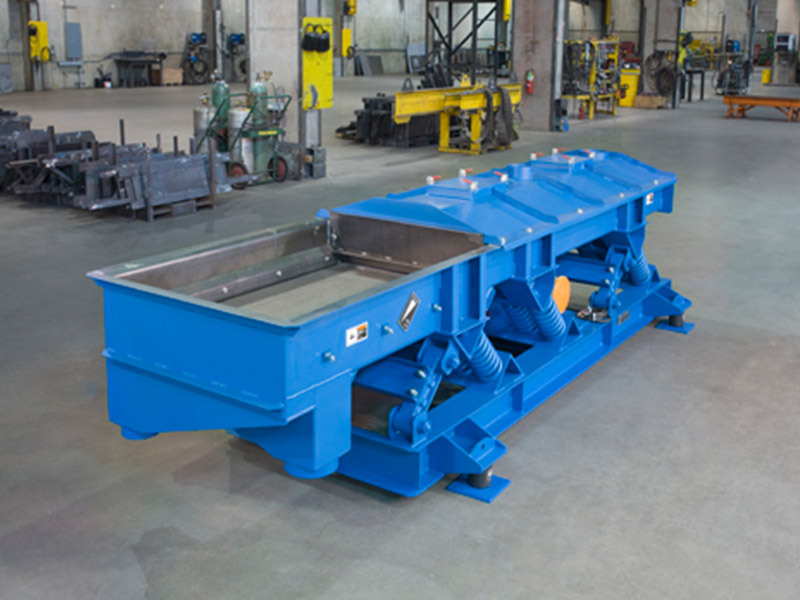 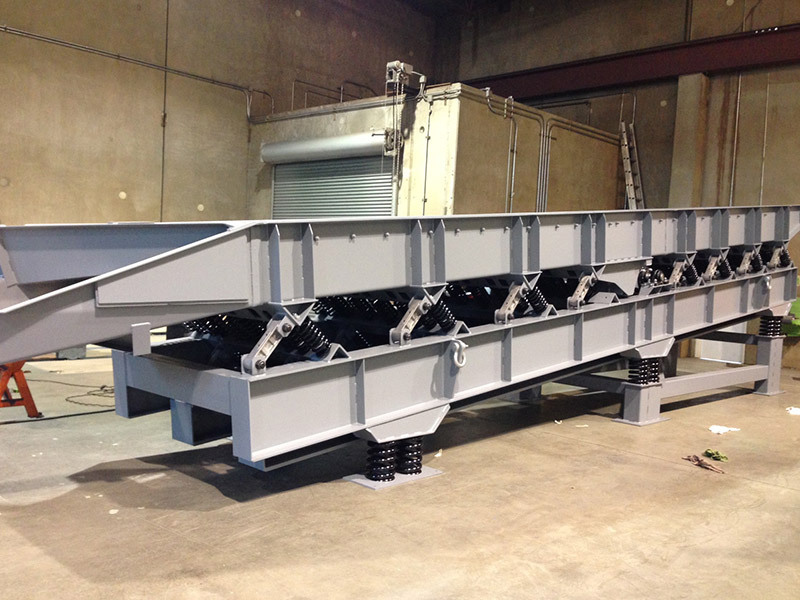 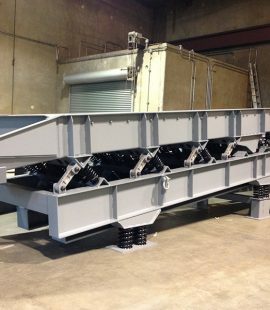 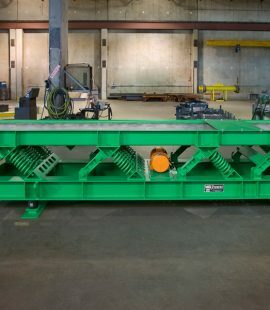 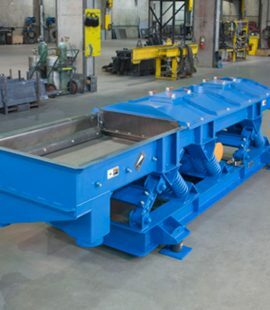 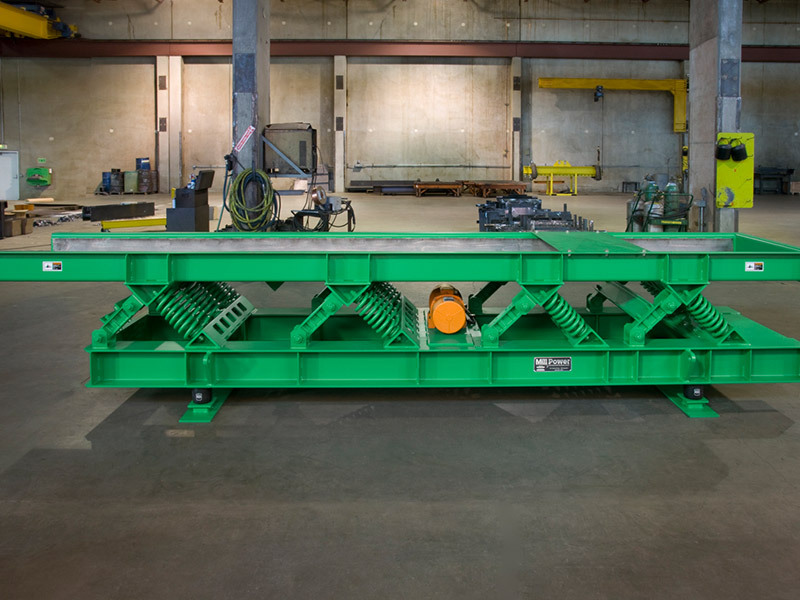 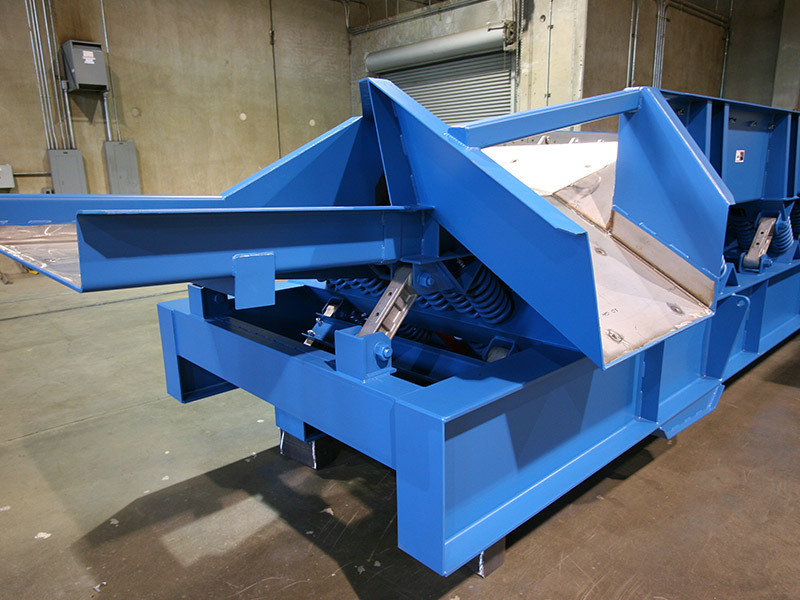 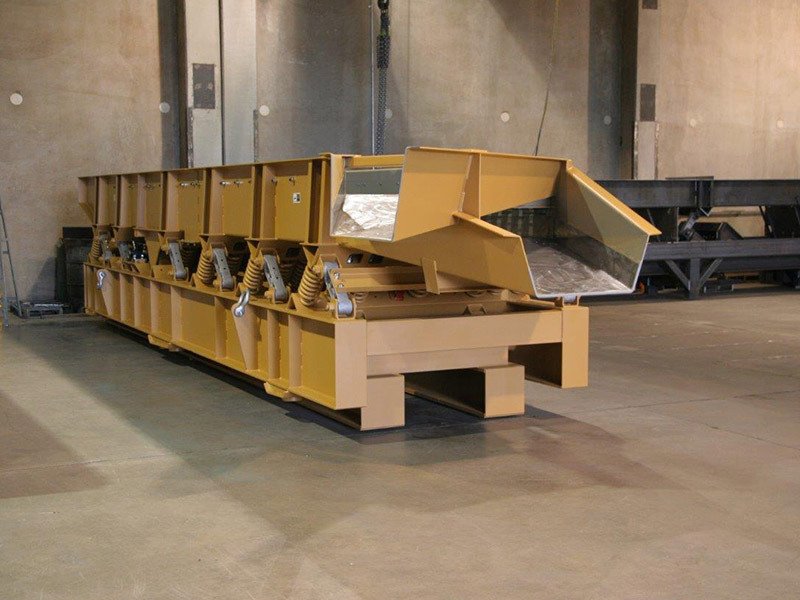 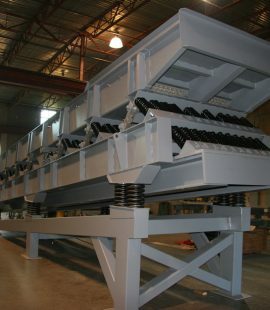 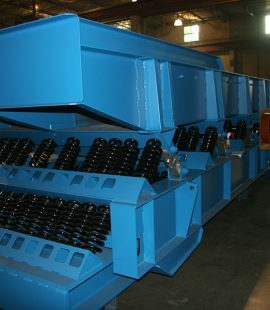 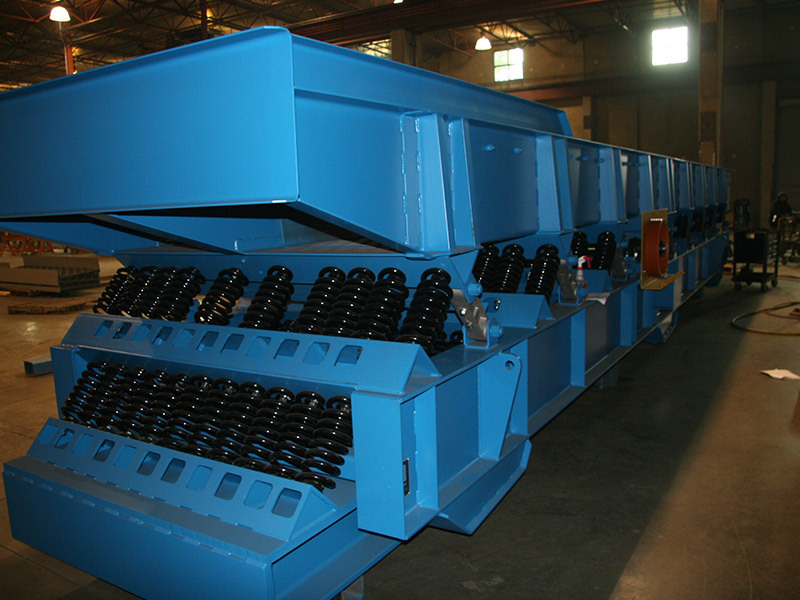 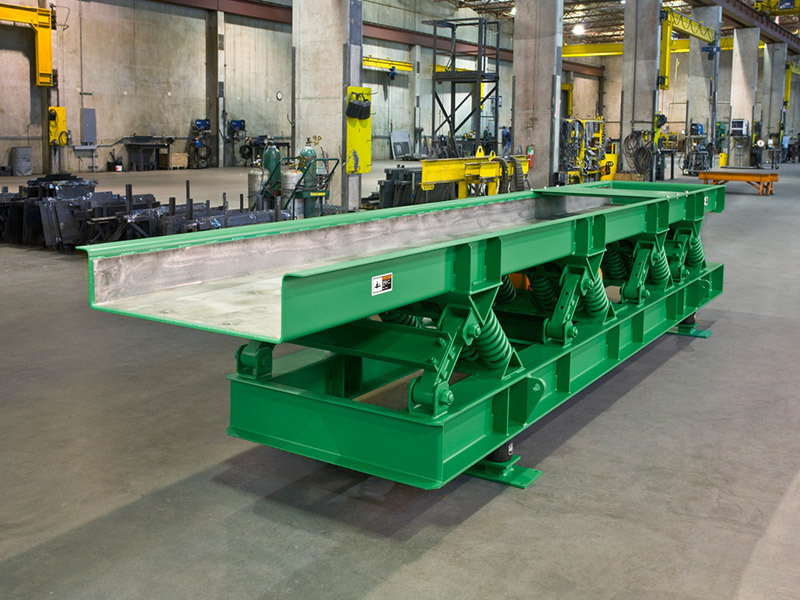 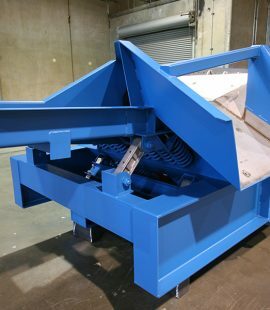 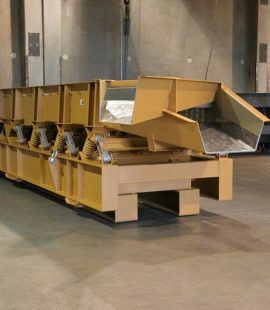 From our “Go-Get-Em” wire reclaim system to simple feeders, Mill Power equipment can be customized with stainless steel pans to accommodate overhead or in-line magnets, replaceable and abrasion resistant wear liners, and low maintenance screen decks that prevent blinding and buildup. 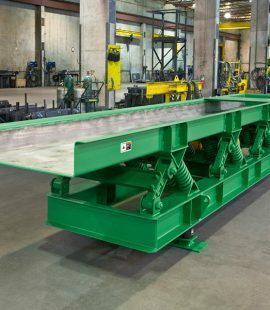 We partner with some of the best names in the business. 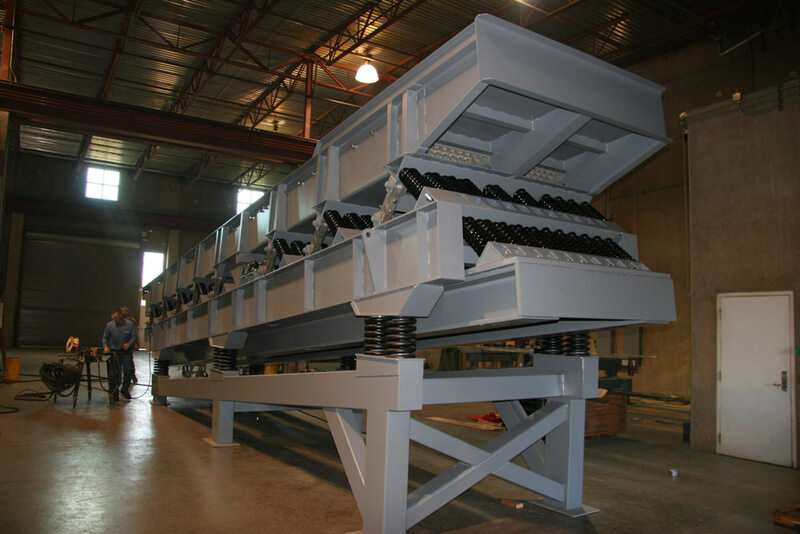 Mill Power is known for our commitment to quality and application expertise.